Save one long-ago repaint in a non-original color, it is absolutely factory original and unmolested in every way, having lived its entire life in California. 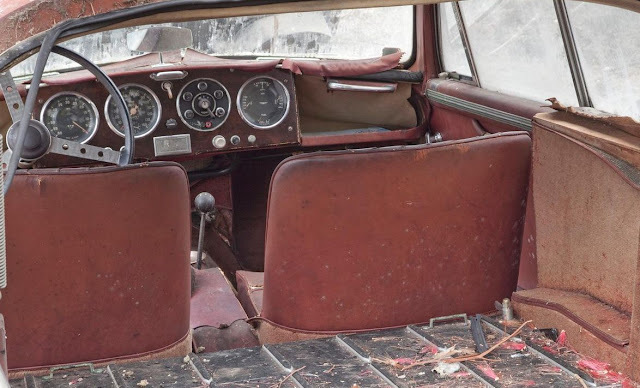 Its left-hand drive chassis appears rock solid, and its aluminum Tickford body panels wear the patina of decades of enjoyment, although the bodylines are straight and panel gaps uniform. 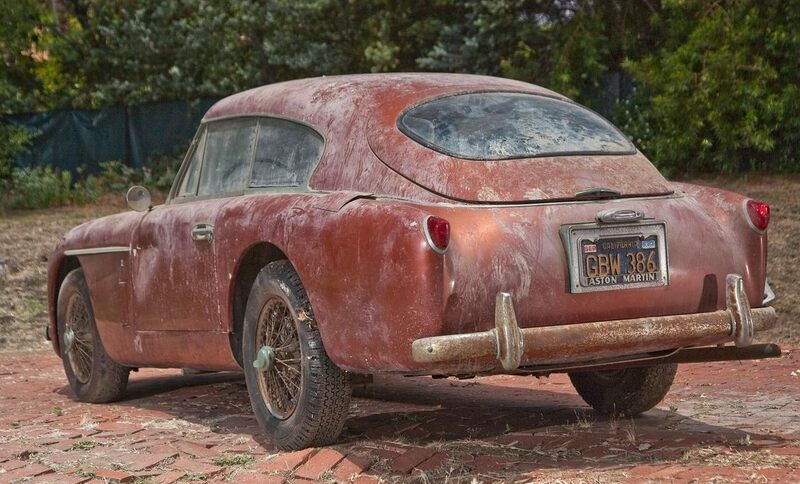 Despite the car’s superficially tatty appearance, the beyond-skin-deep beauty of this example is that it has never been wrecked, disassembled, or improperly restored. 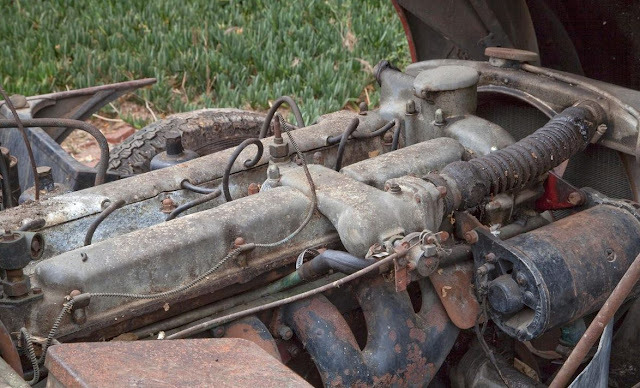 Although the air cleaner housings have gone missing, the original jack, engine hand crank, toolbox sans most tools, and glass windscreen washer bottle are present and accounted for.